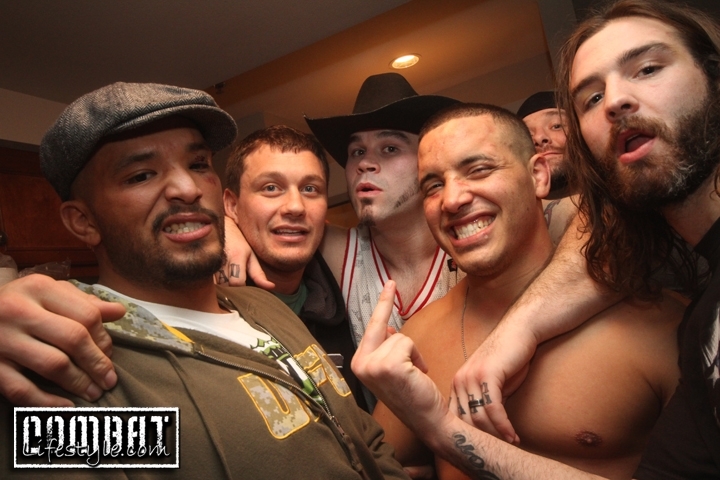 The Happy Birthday Matt Mitrione Photo Gallery is up! We are wishing a very Happy Birthday to the colorful UFC personality, Matt Mitrione.. Having started as a NFL football player in his career, a stint on The Ultimate Fighter TV Show brought him into the MMA Industry where we are more than happy to have him! Check out some pics from over the years including his fight against Kimbo Slice in his first PPV in the UFC!